The FDA has launched their largest effort yet to curb the use of e-cigarettes among teenagers, to the delight of many anti-tobacco organizations. 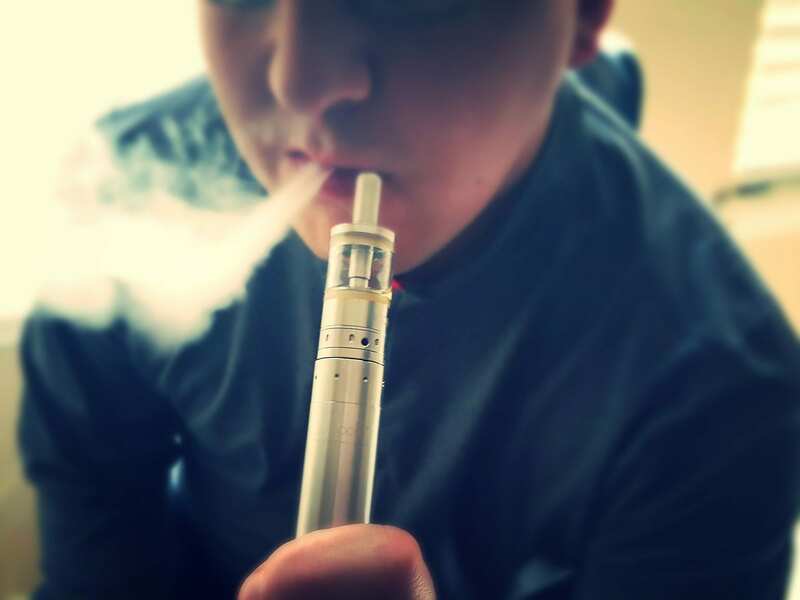 Data not yet published shows a 75% increase in e-cigarette use among high schoolers since 2017 – a rapid spike that Gottlieb has called a full-blown crisis. In addition to letters reminding retailers of the fines for noncompliance, notices were sent to five major e-cig companies demanding to see new plans within 60 days to significantly curb e-cigarette use among minors. The alternative threat is to remove flavored products from the market entirely. This comes as a particular blow to Juul Labs, who currently dominate 70% of the market and have maintained the favor of teenage users. Read more here.